We infuse water with Nature’s ingredients and add some sparkle. You’ll never find sugar, sweeteners or anything artificial in our drinks. 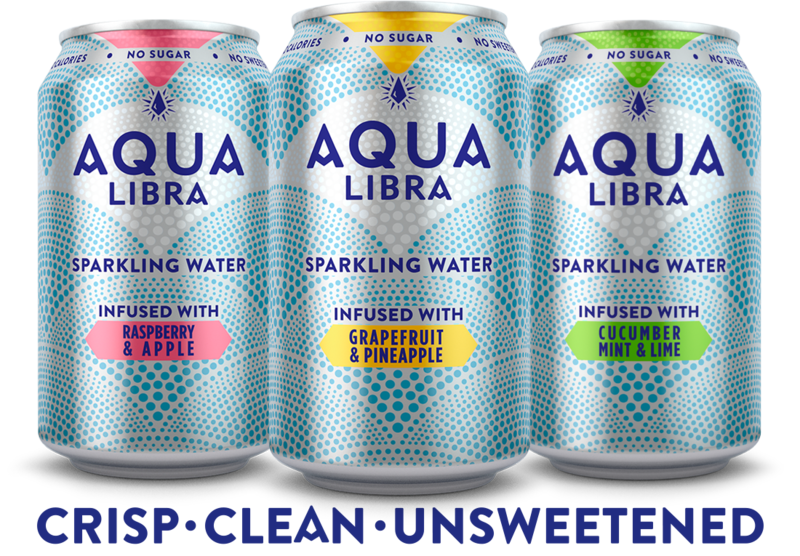 Just sparkling water, natural fruit flavours and a dash of lemon.